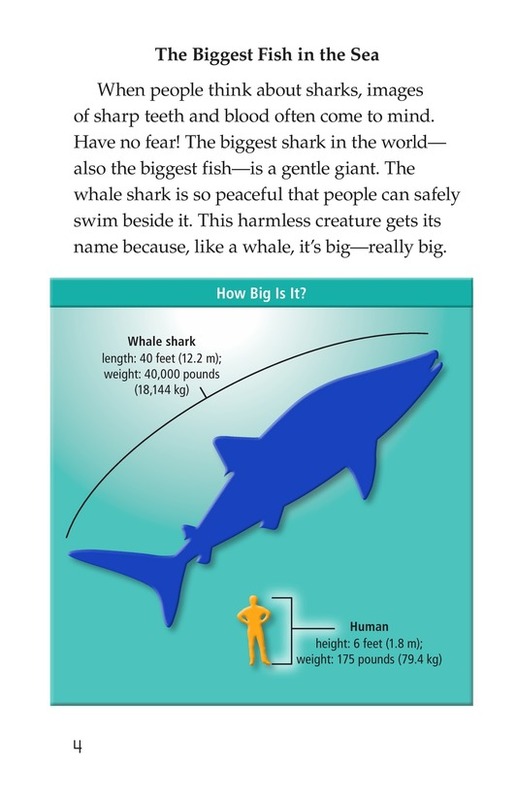 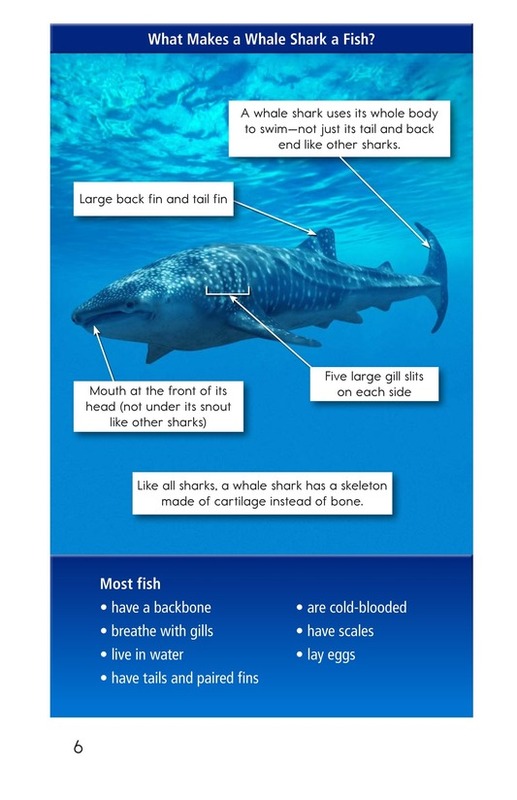 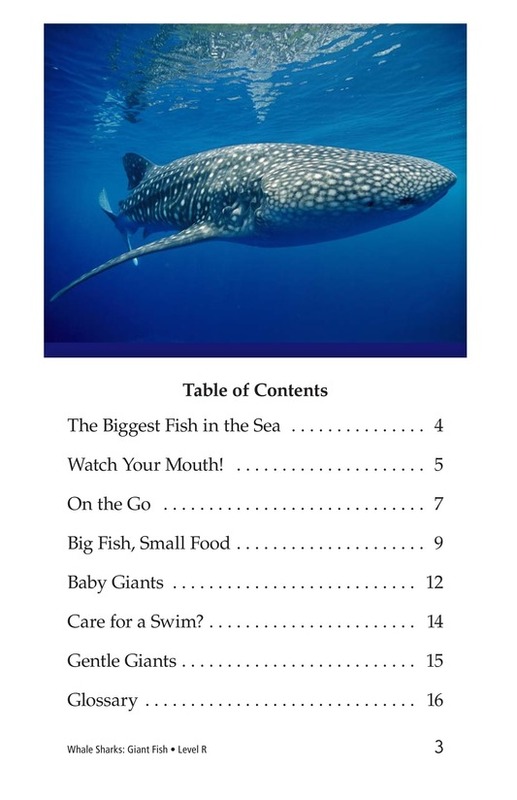 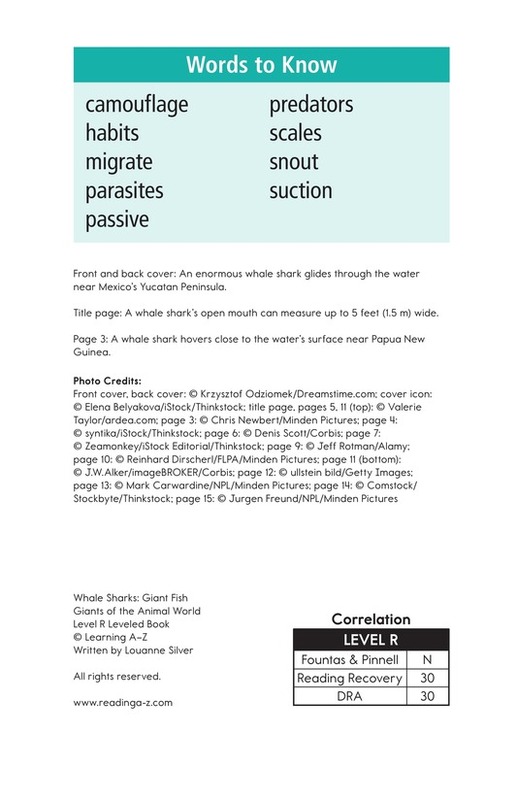 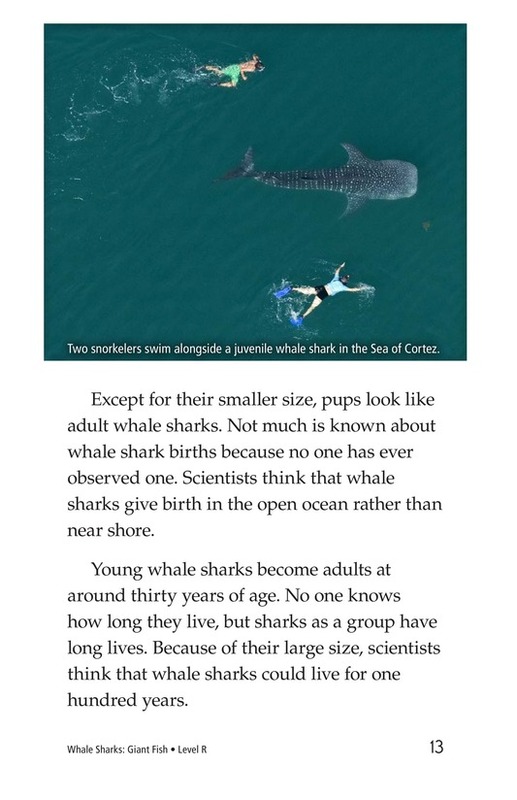 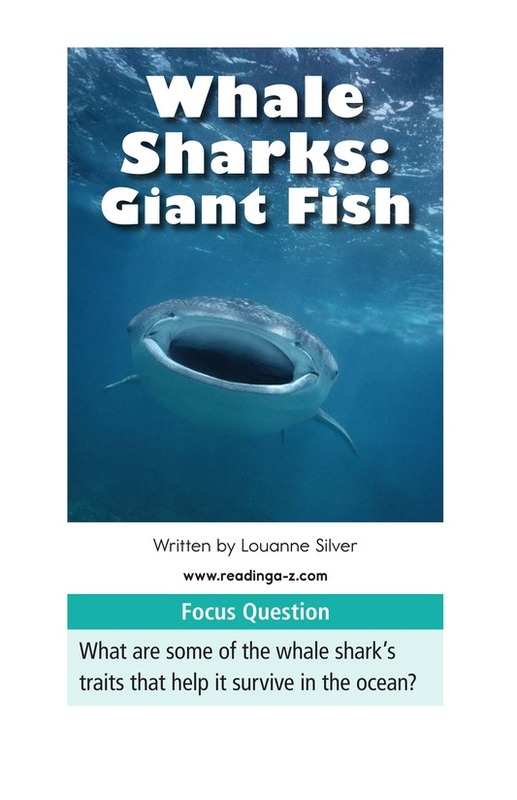 Whale Sharks: Giant Fish gives students a glimpse into the life of the world's largest fish. 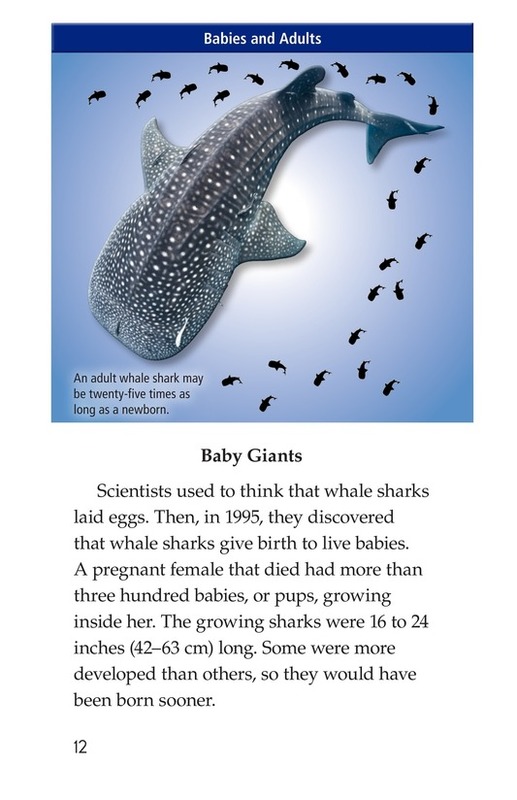 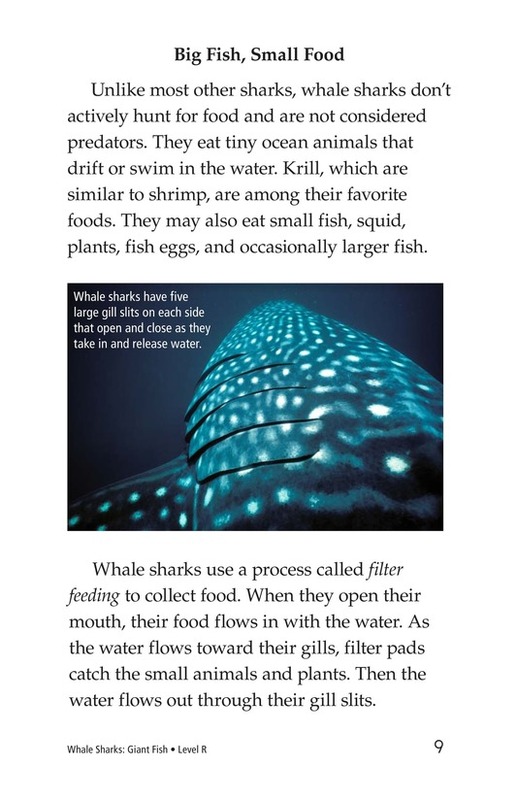 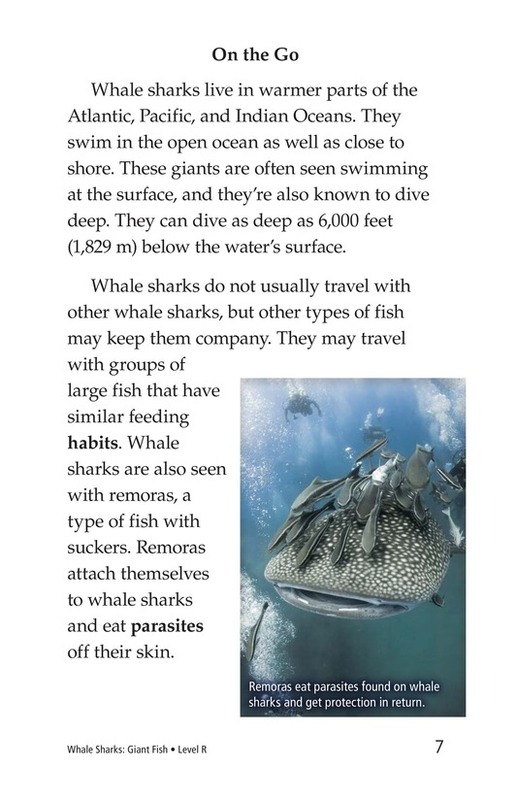 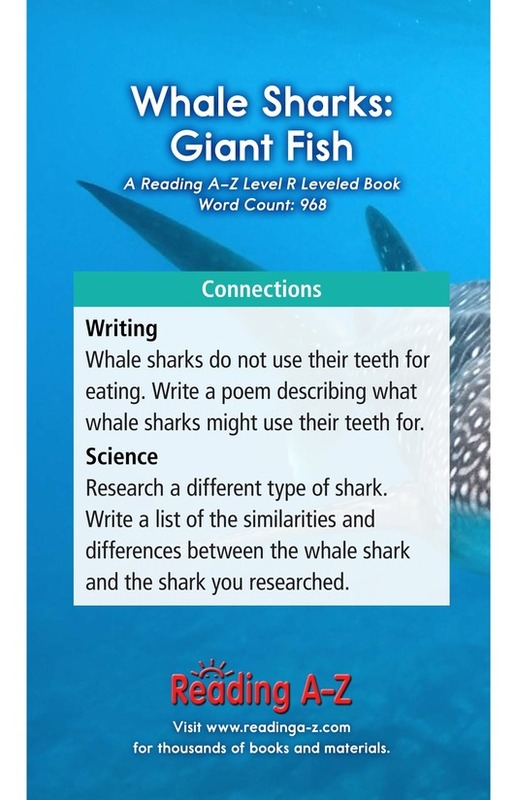 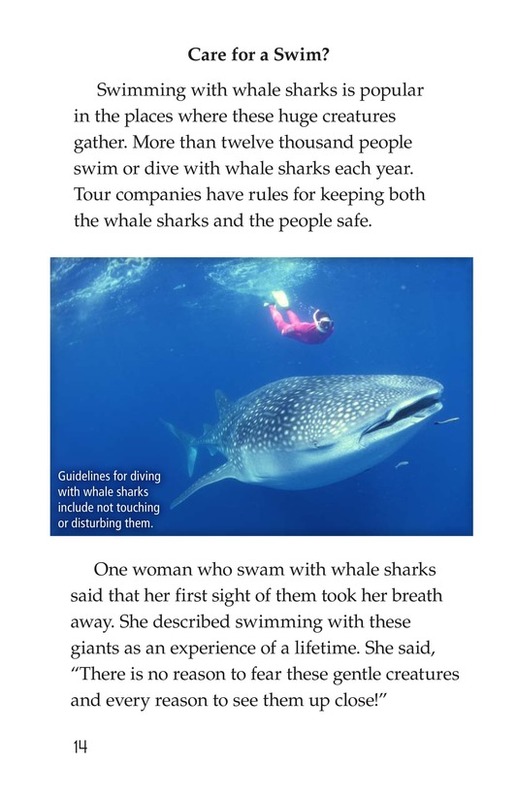 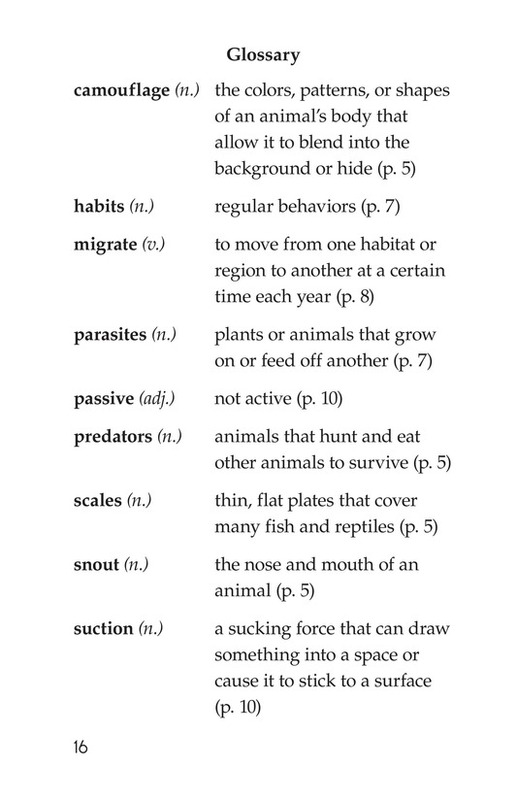 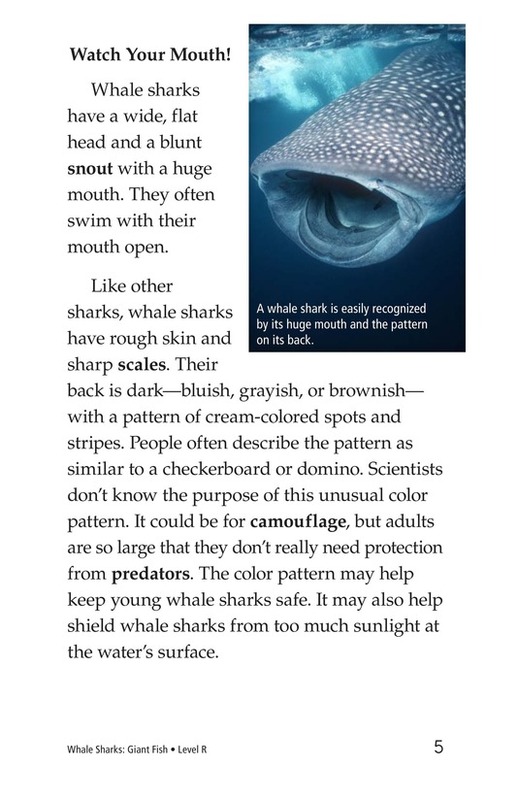 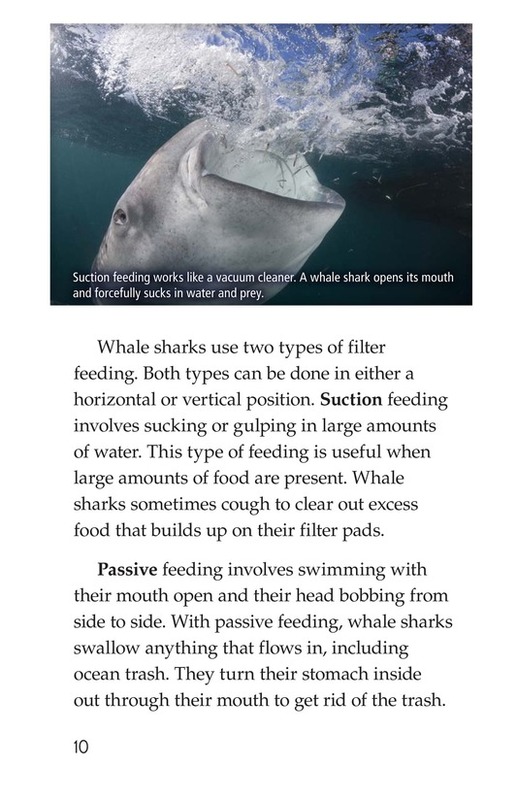 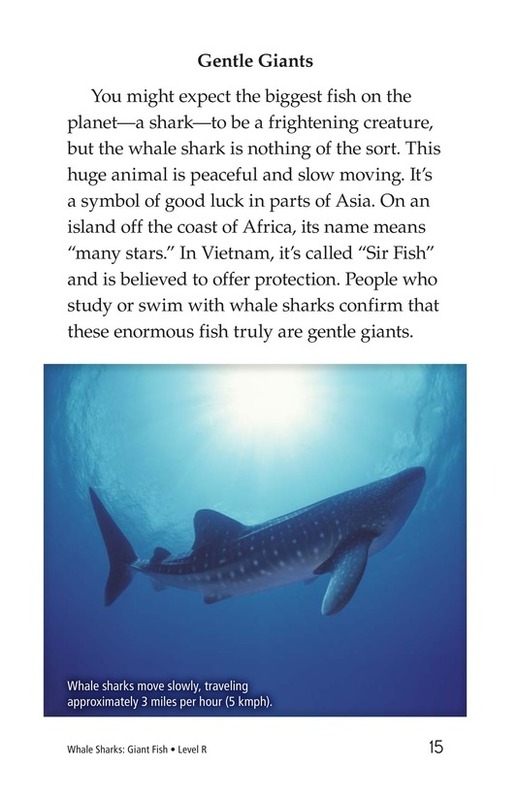 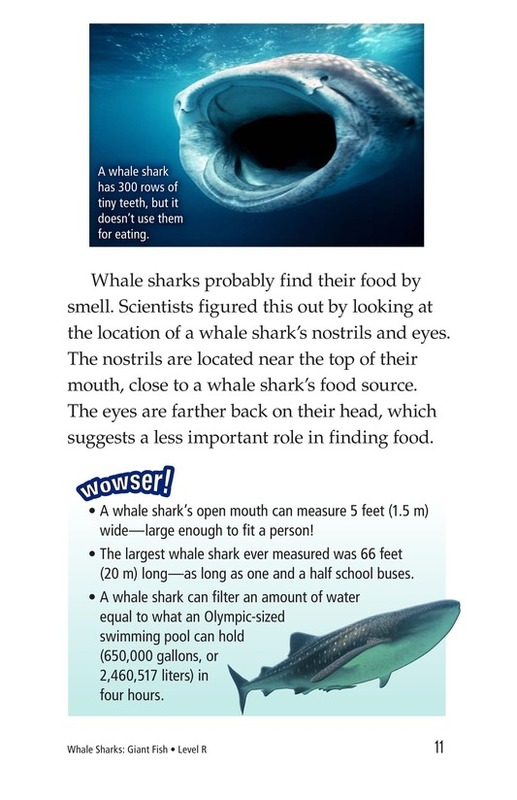 From the way they eat to their gentle temperament, the book shows students how amazing whale sharks really are. 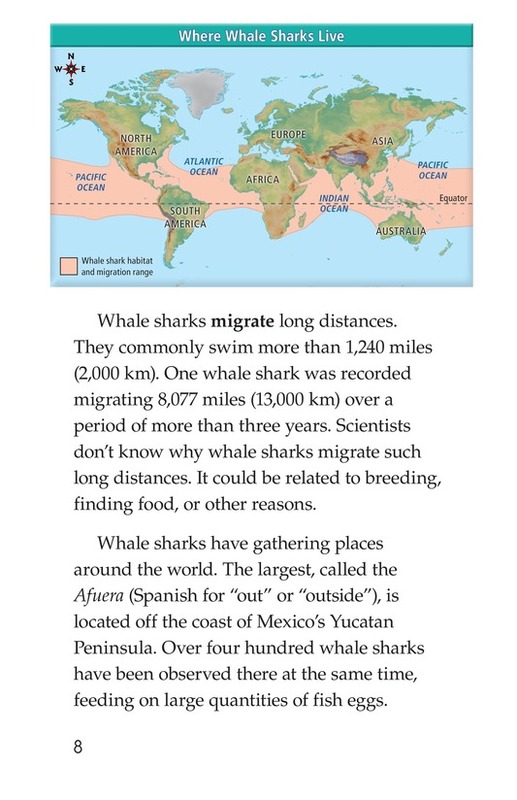 Maps and images support the text.